Want to increase the qualification of each subscriber, and prevent any unwanted numbers from receiving messages or even joining your list? 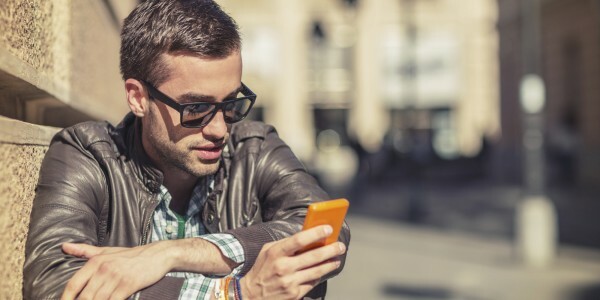 Give these three SMS marketing features a try. With the simple flip of a switch, you can require new sign ups to confirm their opt in. Requiring double opt in will decrease your churn rate over time. It prevents accidental opt ins, and makes the purpose of your list incredibly clear. When you switch on double opt in, subscribers will be required to reply YES to confirm their subscription. Our age verification prevents underage customers from joining an 18+ or 21+ list. For example, let’s say you own a bar and nightclub. Do you really want 19 year olds signing up for your weekly promos? Absolutely not. Age verification is a more specific form of double opt in. Just turn on age verification, set your age requirement, and let our system do the rest. New opt ins will be required to reply with their age before being added to your list. Finally, our self scrubbing database keeps dead numbers from taking up space in your subscriber database. Why pay for landlines or out of service numbers? It makes no sense. This feature runs automatically, and saves you messages and money in the long run. At Slick Text, we’re all about giving you the most value for your dollar. Because of that, we won’t let you waste messages on invalid digits. 2017 is all about upping your marketing strategy. Why not include SMS in your promotional mix? Give us a ring at 1.800.688.6290 or shoot us an email at info@slicktext.com to learn more. If you don’t need any one on one walk through, head over to our pricing page and give the free plan a try. Our customer support team is always here to provide assistance; every step of the way.